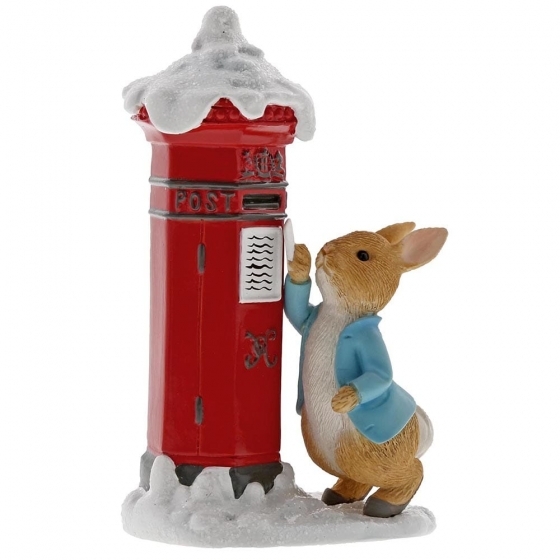 Wish someone a very Merry Christmas with this beautiful Peter Rabbit’s Letter to Santa figurine. 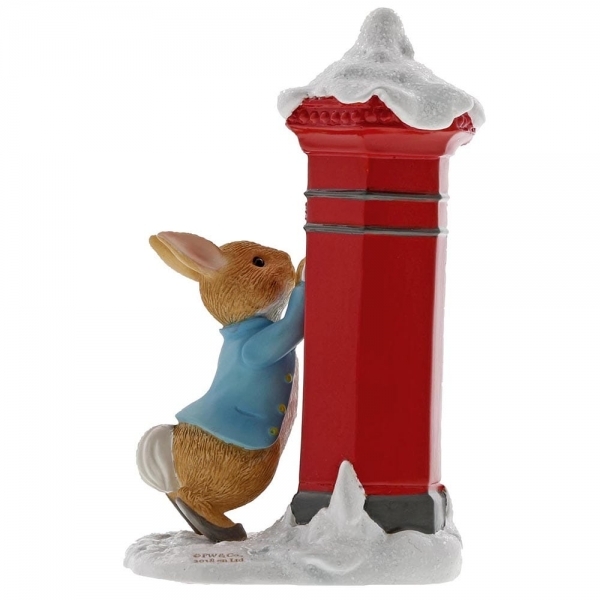 This charming figurine would make a treasured keepsake over the festive period, and would be take pride of place in your home this Christmas. Presented in a branded box. 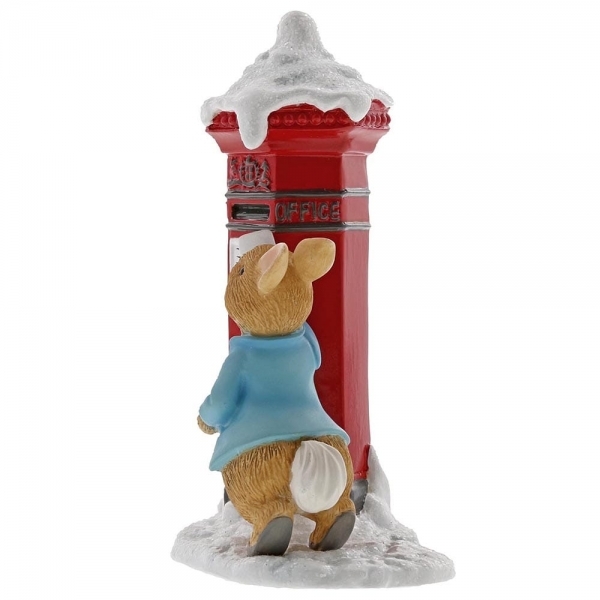 The artwork for each product is taken from the original illustrations from the Beatrix Potter stories, helping to bring the featured characters to life.